Educating our youth regarding the issues of plastic and other debris on our beaches and in our water. 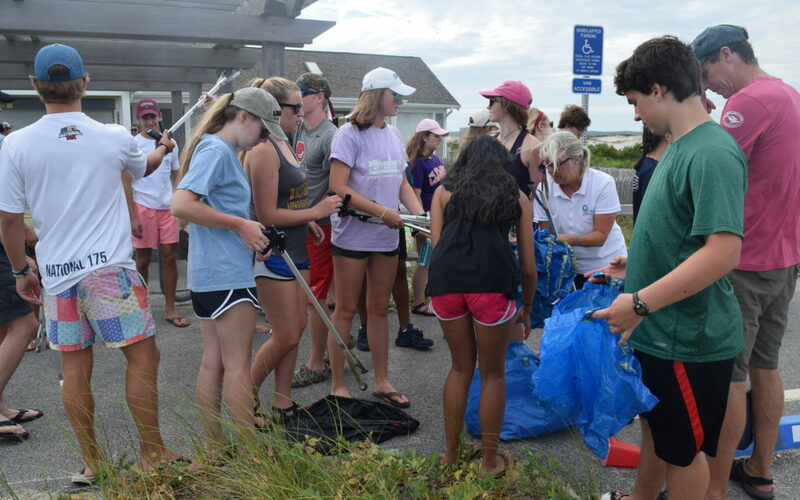 This project included guided beach cleanups, that explained what to look for and how to prevent pollution. Each item collected was recorded and used in research by the Center for Coastal Studies.